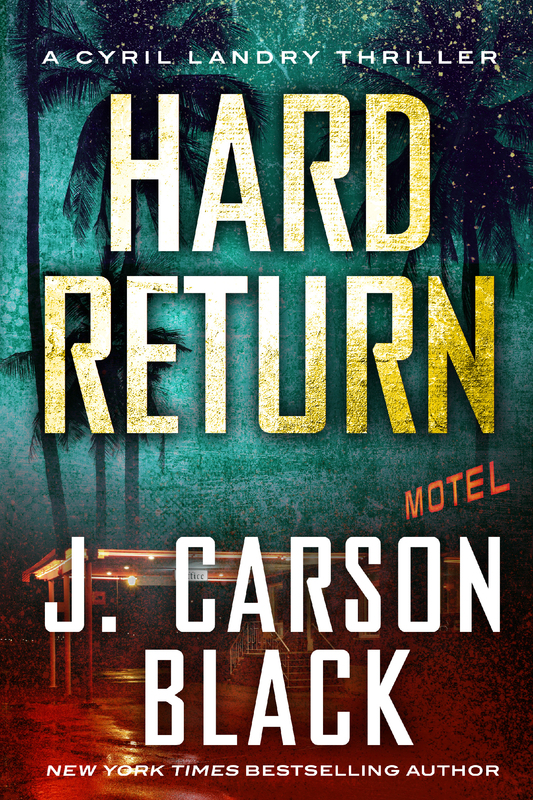 As is the case with most all of J. Carson Black’s main characters, they’re tough and determined — they mean business. Cyril Landry of Hard Return is no exception; in fact, he may be the bar. But as tough as these characters are, they have a soft heart. Again, Cyril Landry is no expection. A protector through and through. That’s what makes this book so great — you just never know what Cyril will decide to do or think about, because he vacillates between his head and his heart, often uneasily. Hard to do whatcha gotta do when you wanna do what you wanna do. Tension-filled tale as a result. Would have loved to understand his wife better, maybe see her character fleshed out more. She confused me sometimes in why she does what she does . . . I’ll stop there on that subject, lest I give away the kitchen sink. J. Carson Black’s writing style is primo as always: kind of a “just the facts, ma’am” sort of style, which she delivers in a seemingly effortless fashion. I recommend any book by J. Carson Black to date. Always a winner. 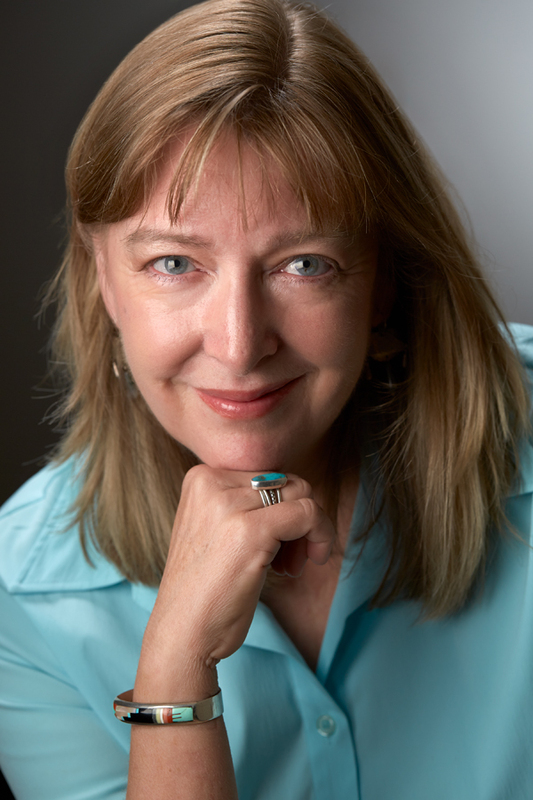 Visit her on www.jcarsonblack.com to learn more.